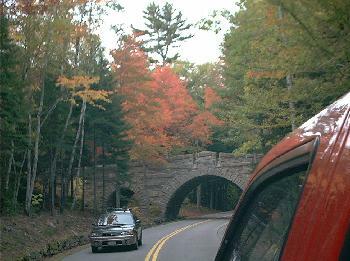 Trees and bridge in Maine. October 2002. 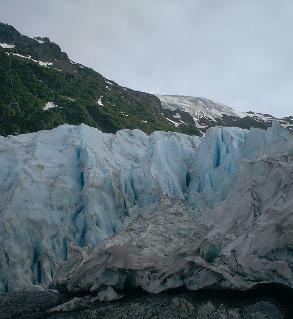 Alaska exit glacier. July 2002. 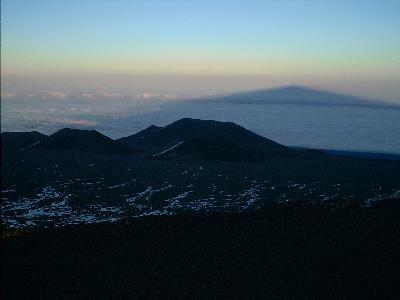 The shadow of Mauna Kea, seen from its top at 13,796 feet. 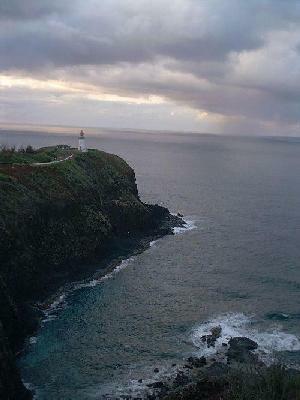 Big Island, HI. February 2002. 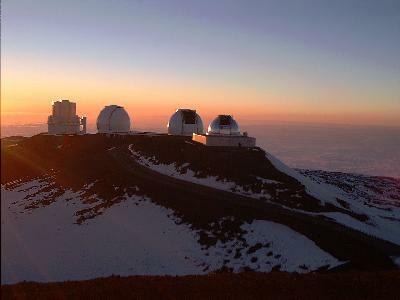 Sunset from Mauna Kea, with some of the observatories. February 2002. 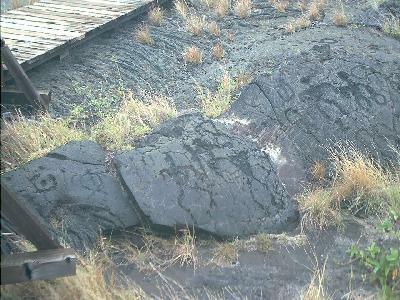 Hawaiian petroglyphs carved in lava. Big Island. February 2002. 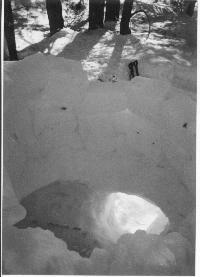 Looking down into an Igloo we built in Yosemite. February 2002. 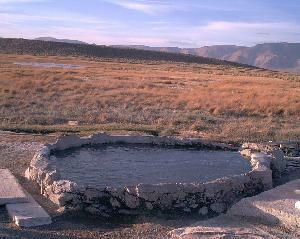 A hot spring near Mammoth, CA. October 2001. 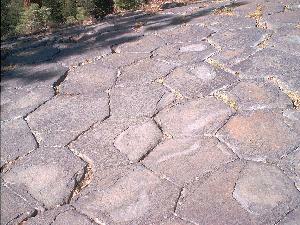 Top of basalt columns at Devil's Postpile, CA. October 2001. 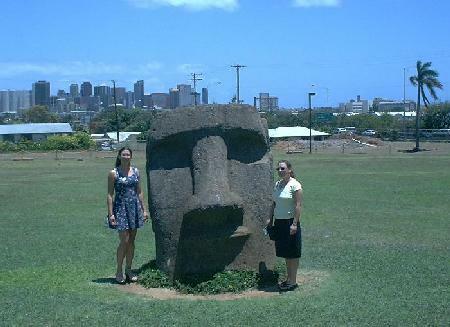 Me and my sister at the Bishop Museum, Oahu, Hawaii, May 2001.